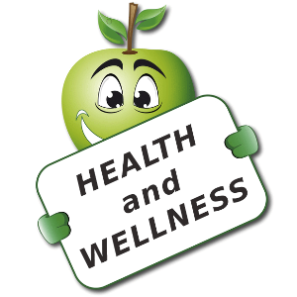 HealthfulChoice.com is all about sharing health and wellness information that may be beneficial to you, and to the health of your body. I typically share and comment on informative articles which I have found while searching the web. If it’s beneficial to you and your health, you’ll see it on the HealthfulChoice Blog. I am also involved with a company that is focused on your health and wellness. The company states, as part of their philosophy, “Greater wellness … it’s such a desirable thing.” You can understand that statement if you truly are living a healthy lifestyle. I’m not a medical doctor, or a certified health and wellness expert, but I do know the importance, and I personally experience the benefits, of proper nutrition and exercise. My focus is not to give you medical advice, as that should always come from your personal physician or doctor. However, I will share information that I find interesting and informative. I hope you enjoy your time on my site, and be sure to register before trying to leave a comment.